The earth is a wonderful source of heat. Just ask the burrowing animals that depend on it for warmth in the winter. 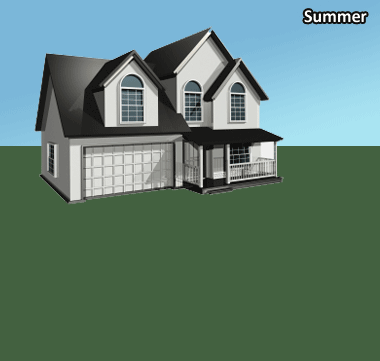 In fact, the earth stores 47 percent of the solar energy that reaches us, making it a natural source of heat for our homes, if we can get it out. And we can. Geothermal heating and cooling systems — also called ground source heat pumps, earth source heat pumps, or geothermal heat pumps — move the heat from the ground into your home using the same technology your refrigerator uses to remove heat from food. When a cat curls up at the bottom vent of a refrigerator, it simply is enjoying the warm result of the refrigeration process. That explains the heating process, but the system simply reverses to provide cooling during the hot months twice as efficiently as any other air conditioning system. It's an elegant solution to home climate control. The heart of a geothermal system is a cleanly designed box that looks like the average gas furnace, except that it replaces the fuel burner with a refrigeration system that converts heat from the earth into warmth for your home. 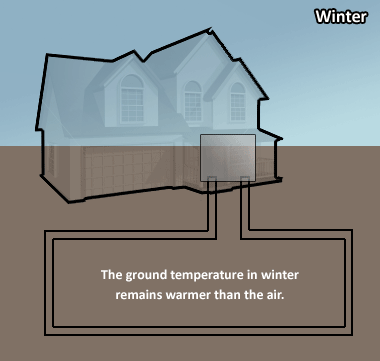 Yes, geothermal systems use electricity, but because they only use it to move heat already available in the ground, they use a lot less than other electric heating systems. 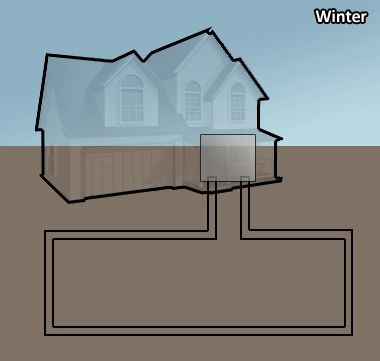 And a geothermal system can do more than heat and cool; it can provide virtually free hot water and superior home dehumidification. As documented by the Department of Energy and Environmental Protection Agency, geothermal heating and cooling is the most efficient home comfort system available, the "heating system for the 21st Century." 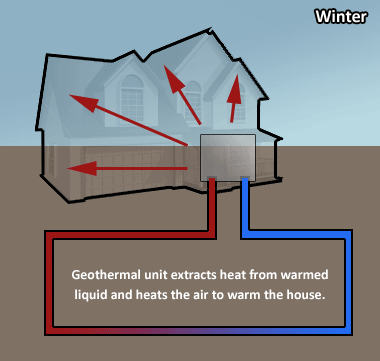 Geothermal heating and cooling technology is often referred to by several different names. 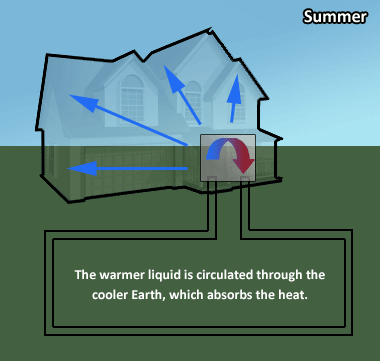 If you have read about ground source heat pumps or earth source heat pumps, for example, those are referring to the same energy-efficient technology described here. 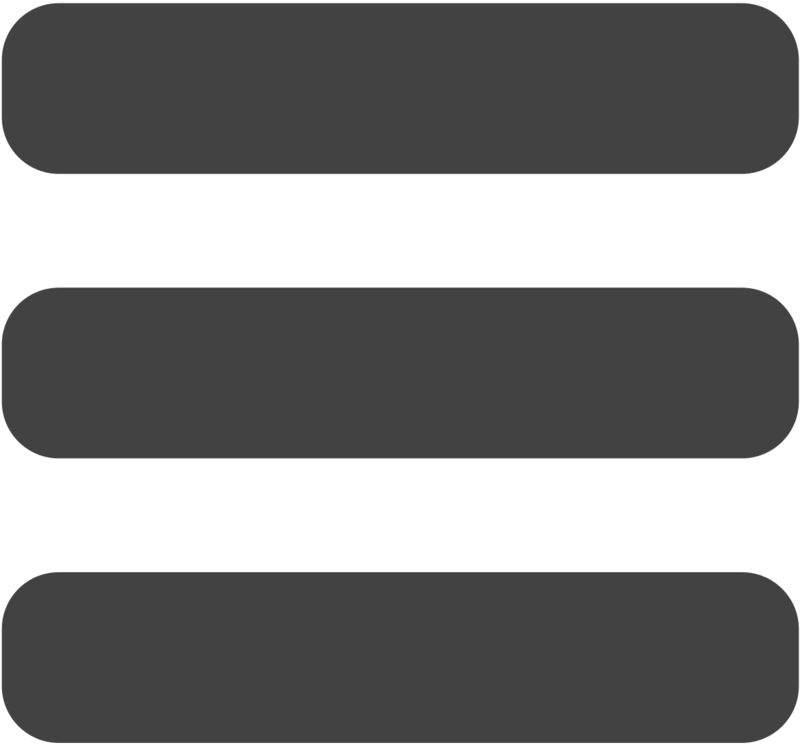 See this list of equivalent terms for more information.